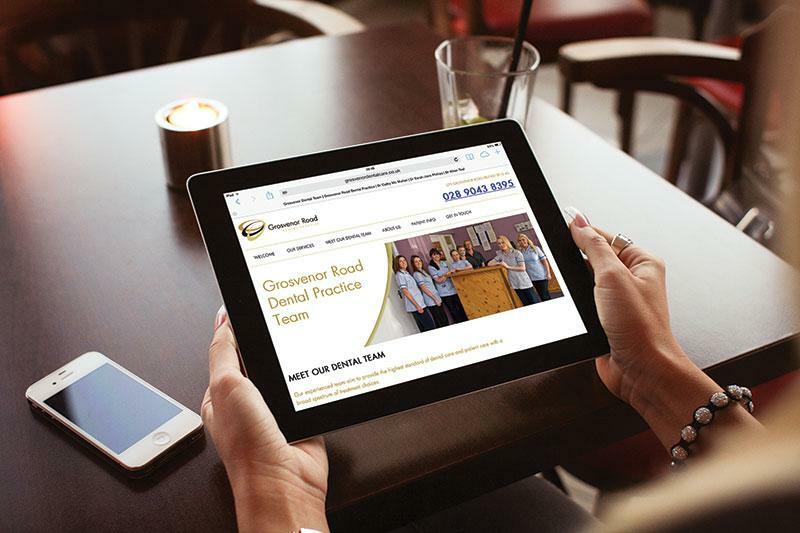 The Grosvenor Road Dental Practice currently employs around 10 staff and has been in business for over 25 years, providing Family Dental Care. We pride ourselves on providing the highest standards of Dental care, with a broad spectrum of treatment choices. However, until last year it had no web presence. 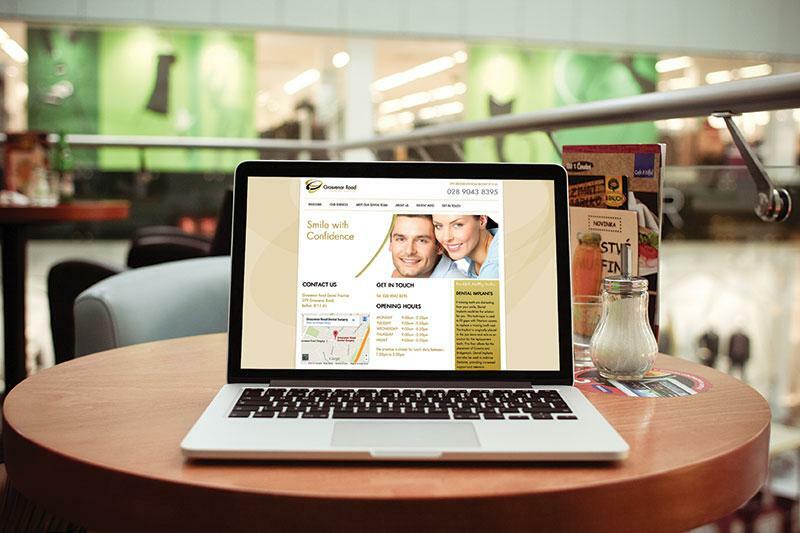 Just Dental took a comprehensive list of requirements and, over the course of six months, built a new website based on the practice’s existing branding. The website acts primarily as a source of information for existing patients as well as a vehicle for driving new patient registration. 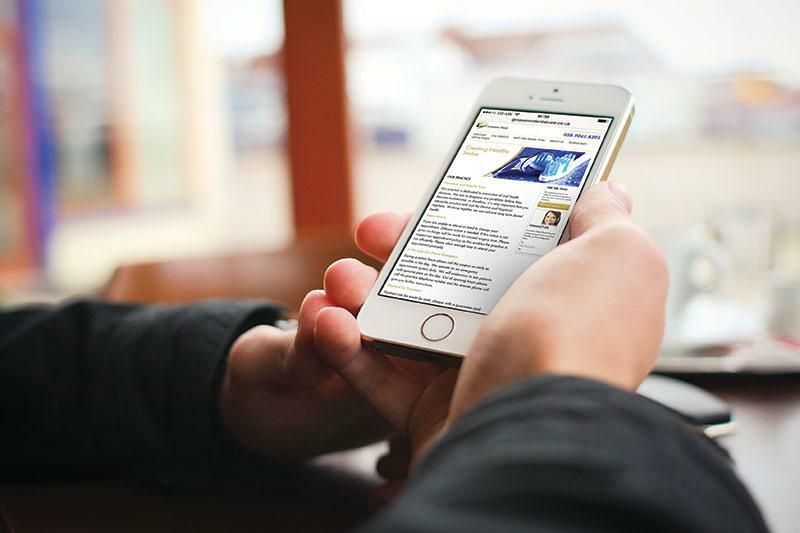 "The website is a great way for us to advertise our services to potential patients, and also keep our existing patients up to date with our latest services and techniques" continues Orla. We offer many services here from the ‘Inman Aligner’ to straighten teeth, and IV Sedation for Anxious patients. For new patients, when searching for these services the web is always their first port of call”. 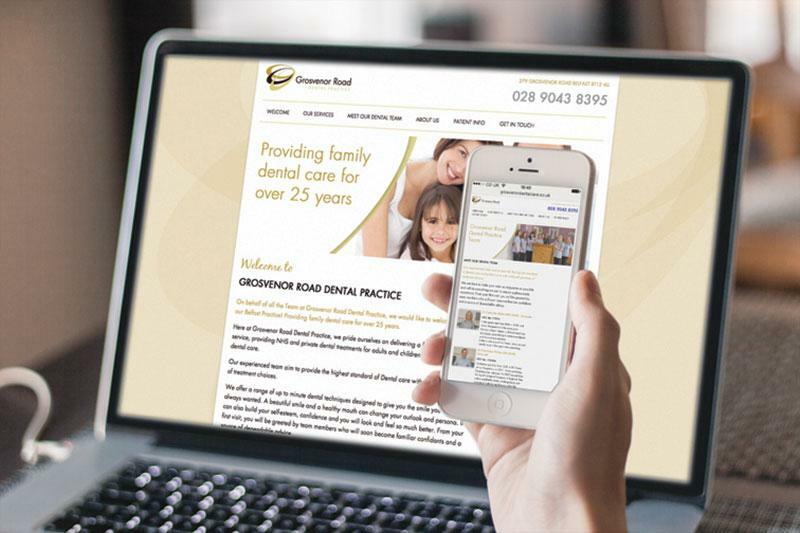 With the website in place, Grosvenor Road Dental Practice is looking at other ways of increasing its presence, through quarterly emails or seasonal offers. The website acts primarily as a source of information for existing patients as well as a vehicle for driving new patient registration. It’s a great way for us to advertise our services to potential customers. JUST Dental also ensures that the practice is kept in the loop when industry regulations change.